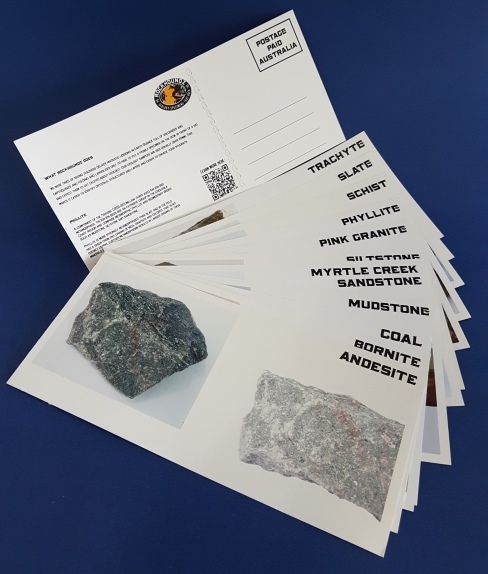 Information cards are sent out free with specimens when available. Additional cards can be purchased for $1. Specify cards required in “Order Notes” at checkout. Copy and past selection below.